Summer Clearance – get it while the weather is hot! Our SUMMER CLEARANCE SALE is ON NOW! 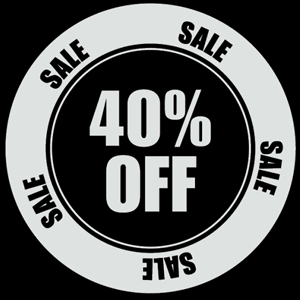 Take 40% OFF tons of Summer items. It’s here! Just in time for the return of summer. Take 40%OFF tons of tees, shorts, lightweight hoodies & jackets, select jeans, golf polos…and more. Don’t miss this one, we’re on sale for the rest of August.